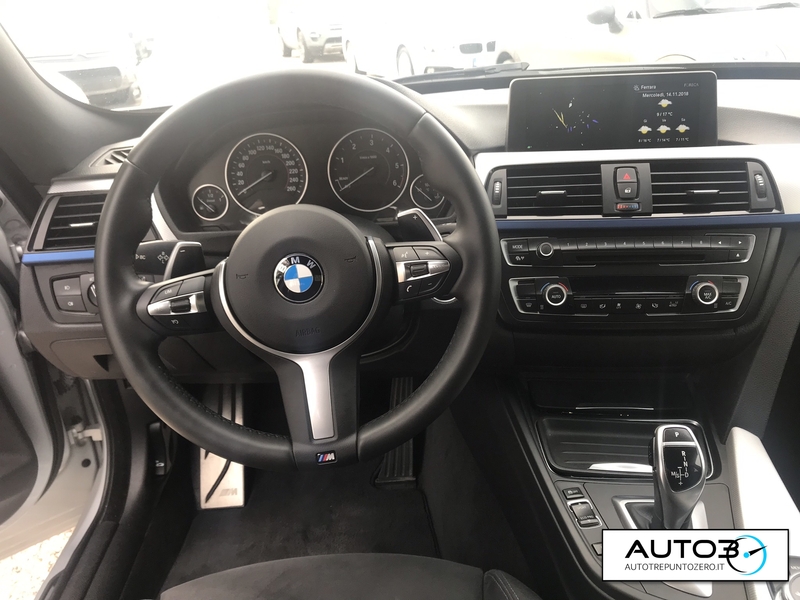 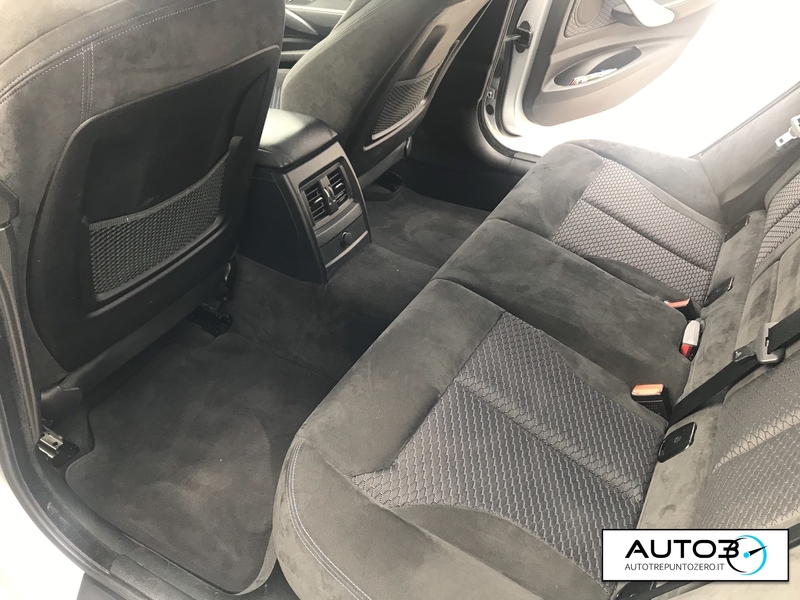 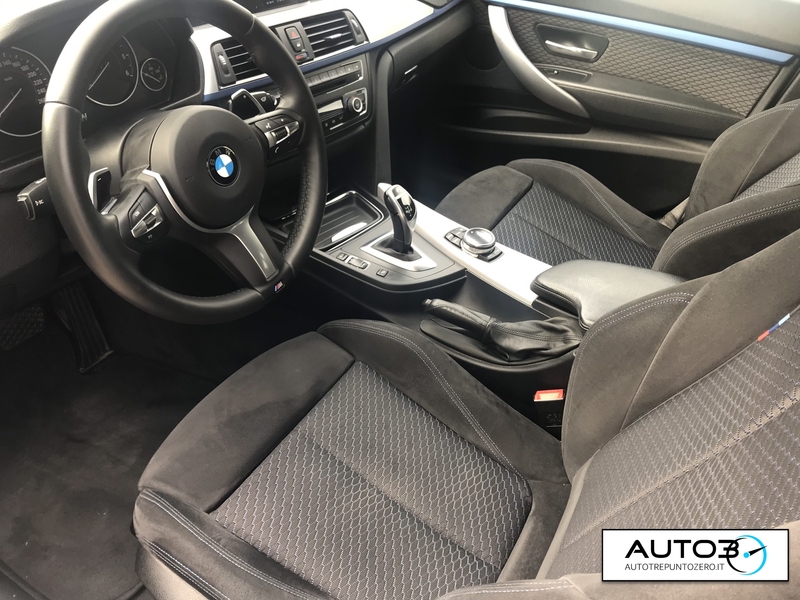 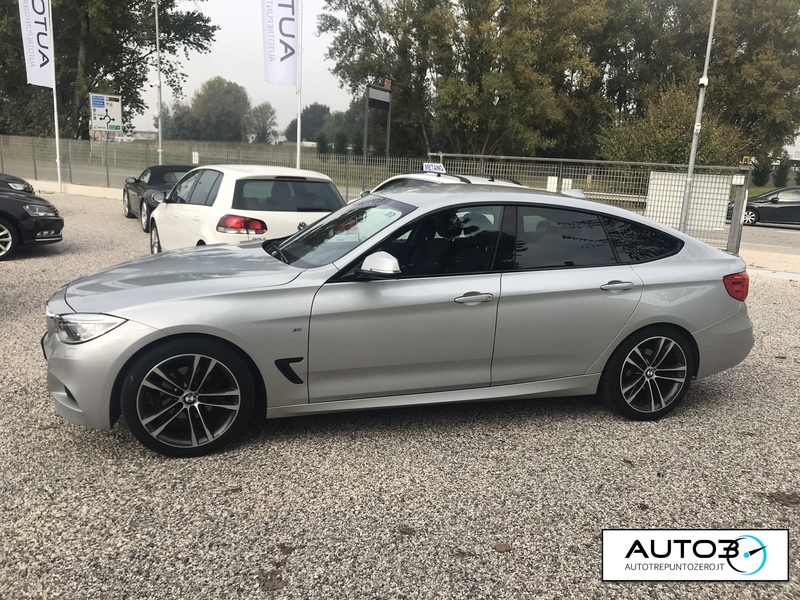 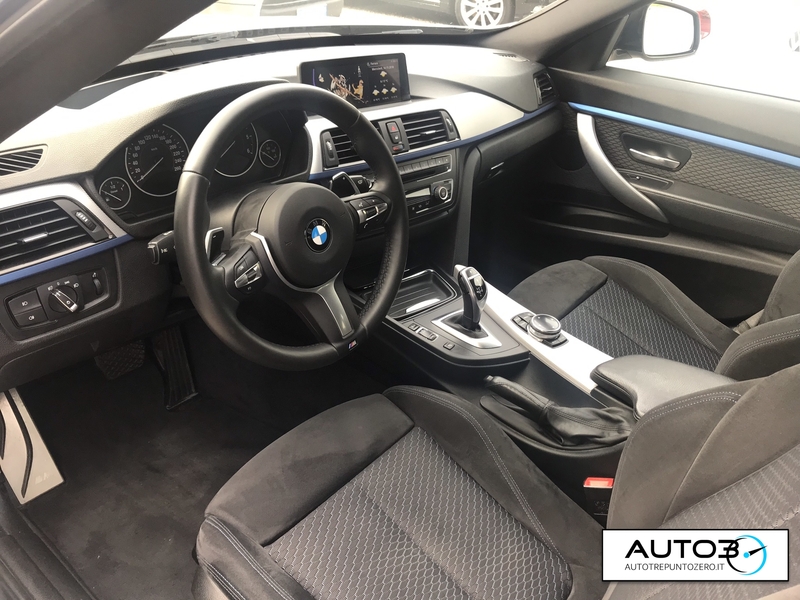 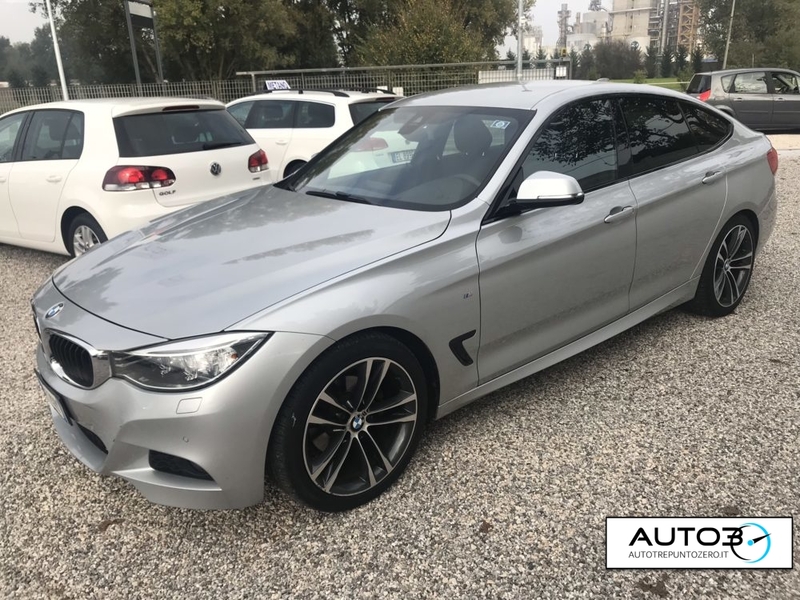 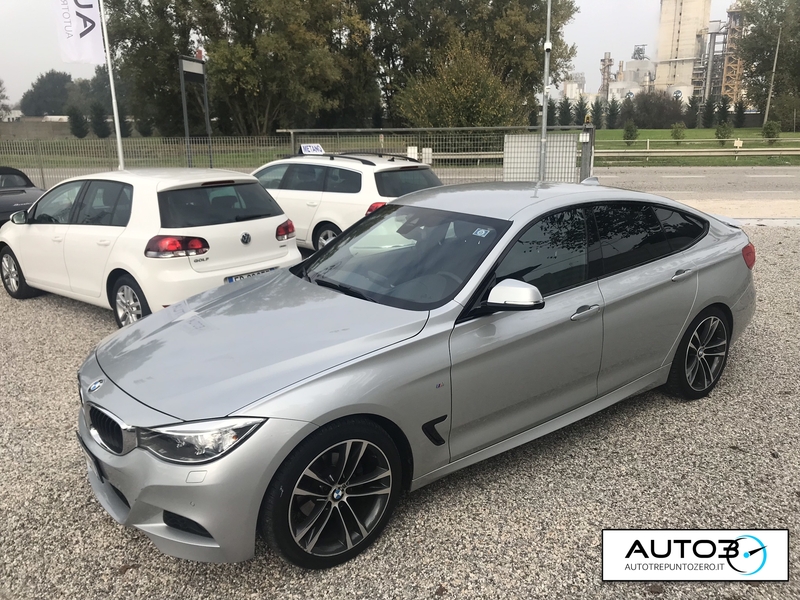 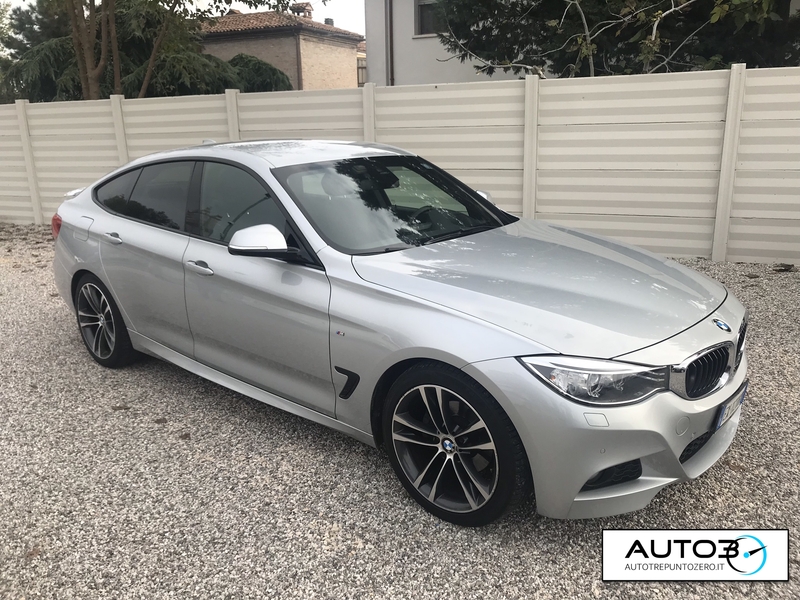 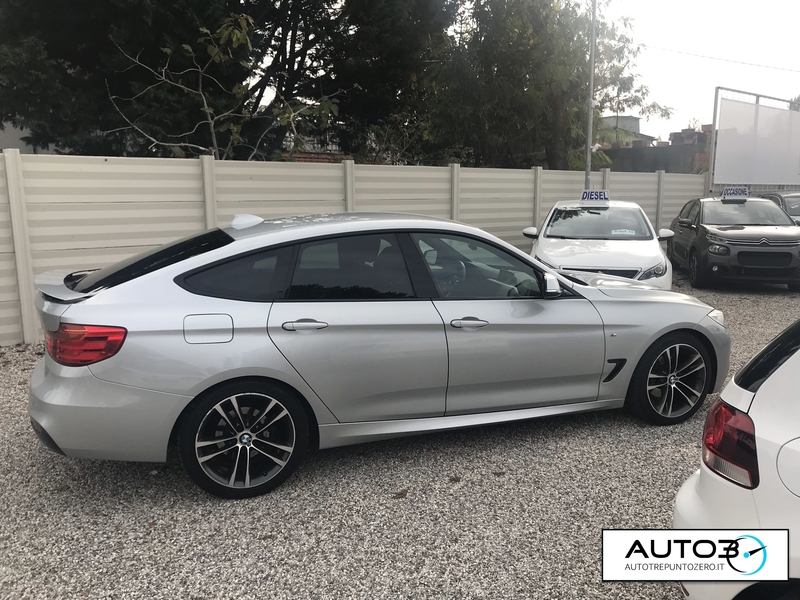 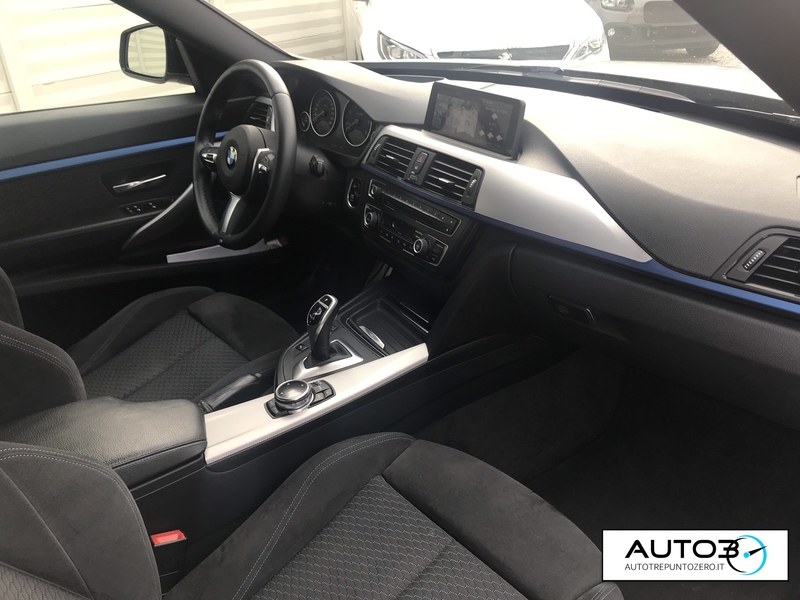 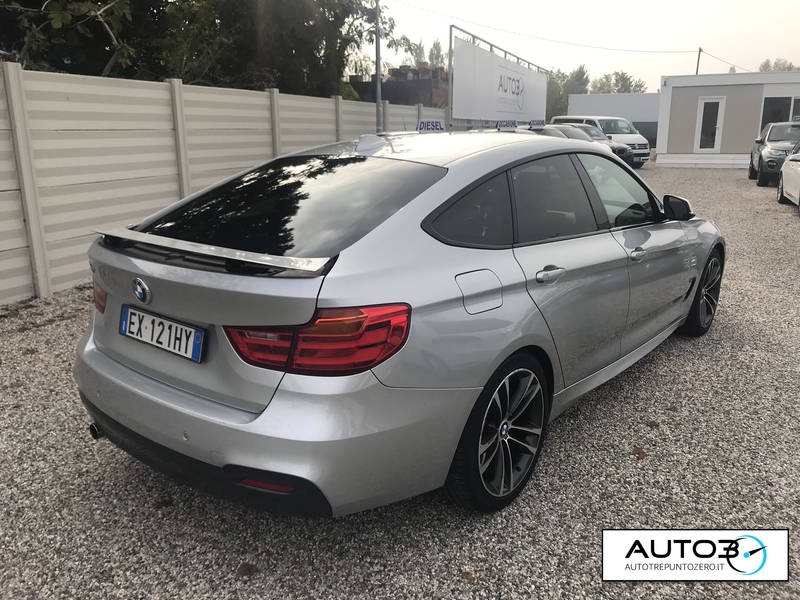 AUTO IN PERFETTE CONDIZIONI, SEMPRE TAGLIANDATA BMW, FULL OPTIONAL, CERCHI IN LEGA DA 19″, NAVI PROFESSIONAL, INTERFACCIA BLUETOOTH, SEDILI SPORTIVI STOFFA\ALCANTARA, CAMBIO AUTOMATICO 8 RAPPORTI CON PALETTE AL VOLANTE, VETRI OSCURATI, SPOILER POSTERIORE. 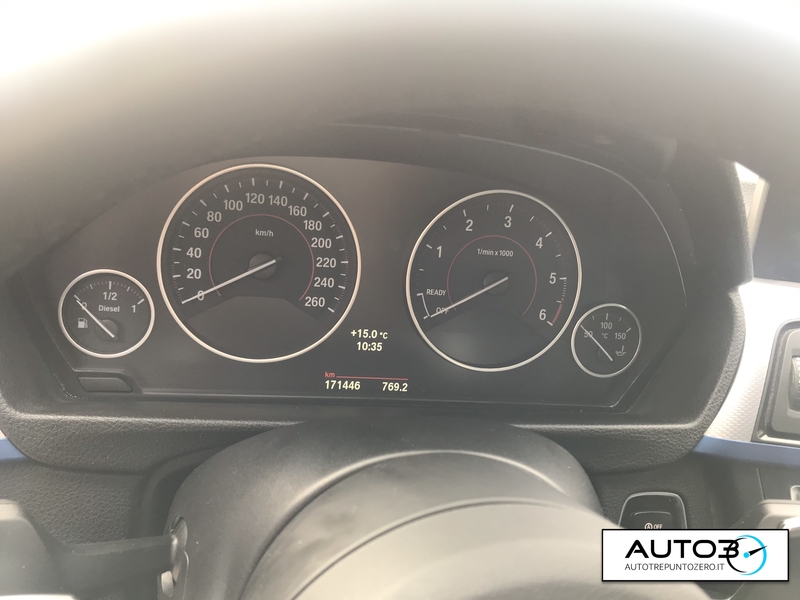 KM CERTIFICATI. 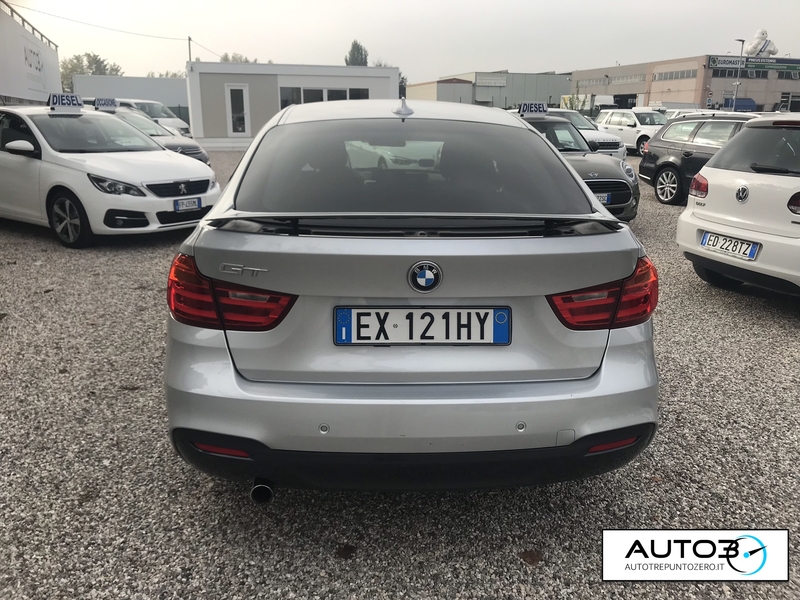 GARANZIA 12 MESI DALLA CONSEGNA. 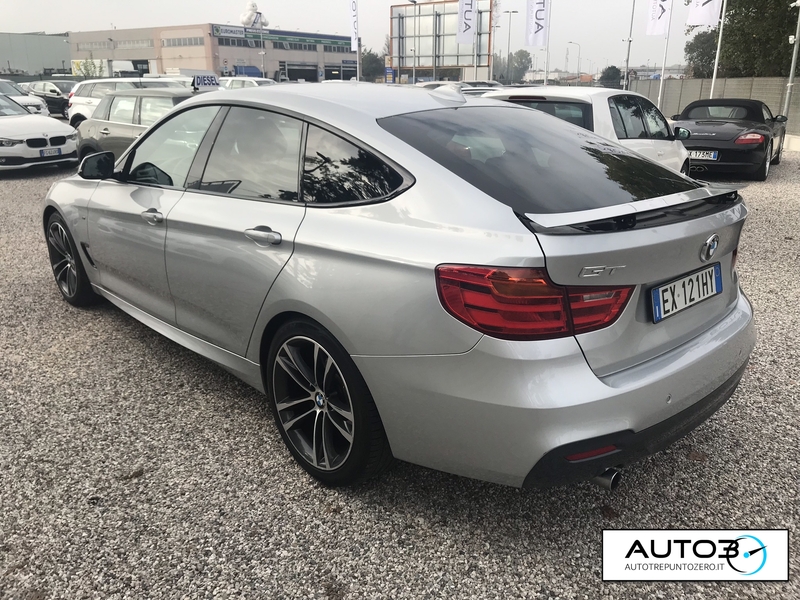 AUTO IN C\VENDITE VISIBILE SU APPUNTAMENTO.